My parents have just ordered Infinity 2, to be installed towards the end of Jan. I'm assuming they will only get the HH5 and won't be offered a VDSL modem. (Their cabinet looks to be the large Huawei as in RobertoS pictures). As they're fairly technical, and would like things like VPN, DDNS, and the ability to set MAC address to IP address assigned DHCP - I'm looking into how easily they could replace the HH5. Obviously they should ask their installer if they have any modems on the van, as that would be simplest, but I'm assuming by end Jan they will no longer be provided for Infinity installs. Thus obtaining one from a well known auction site is likely, and then attaching a separate ASUS or TPLink or similar router with the desired features and setting up PPPoE. Anyone had any thoughts on this type of issue yet? There are 4 install options for FTTC now. Which one was chosen? Any chance this can be moved to a more appropriate section of the forums? The installer will definitely have modems on the van, just ask, telling them that you wish to use your own router. Let the installer fit the Hub 5 for ease, then replace with the modem once he's gone. Great news - thanks, I was hoping that would be the case. bt.com doesn't give you those choices sadly (I think those are the choices from Openreach that the ISP can select). 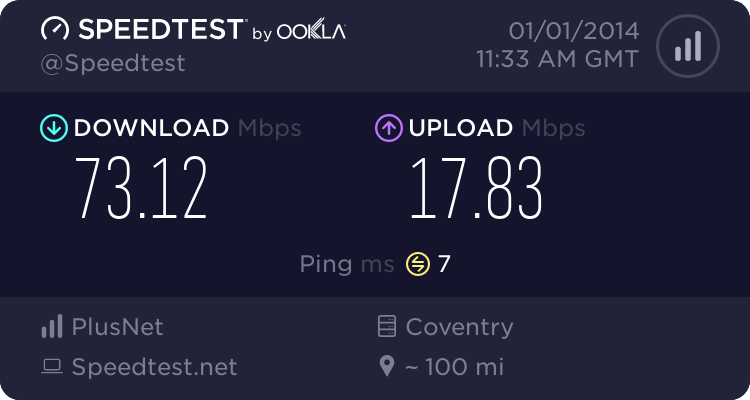 What was chosen was the only Infinity 2 option on www.bt.com yesterday, which has the highest speed (76megabit download) and unlimited usage. NO options were given on installation type, and a mandatory £6.95 p&p charge for shipping the HH5. But you didn't sign up to Infinity 2 from BT Retail. What happened to you with Plusnet is irrelevant.